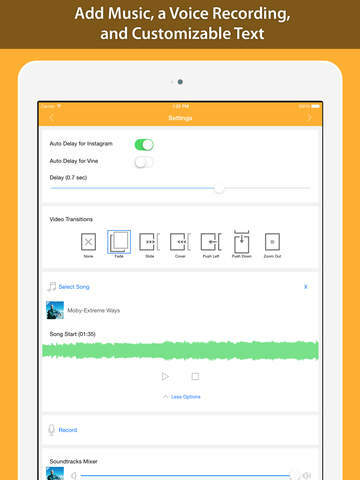 Create beautiful and engaging photo slideshows from your memories and favorite music, custom built for sharing on Instagram, Vine, and Facebook! 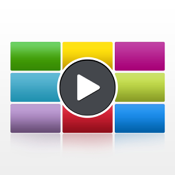 A video story is a highly customizable photo slideshow with video transitions, music, and a text title. 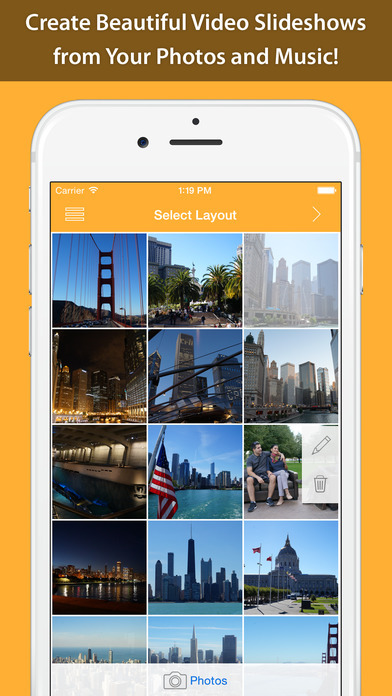 VideoStory is designed to allow you to express your creativity without borders. 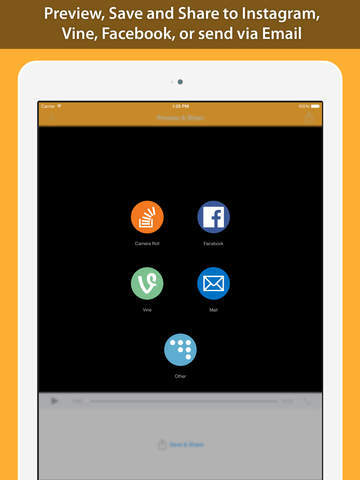 You can customize everything from video transitions, speed, to the text tile that will be added to the resulting video. VideoStory is a great way of presenting an event or of creating a time-lapse video. The possibilities are limitless and your friends will love the results! 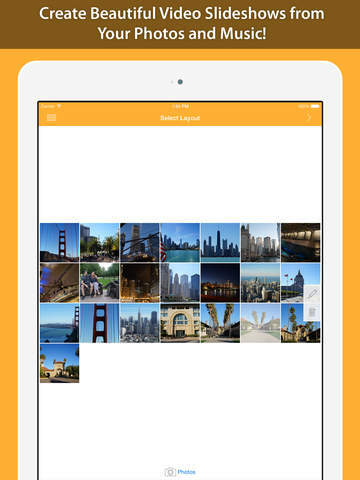 What we have here is a wonderfully innovative development which enables you to create customizable photo slideshows, featuring all kinds of extra goodies such as video transitions, music, text, and much more. 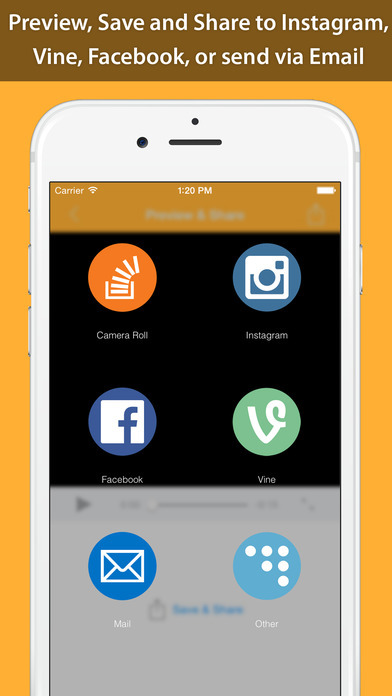 Best of all, this app has been tailored to work seamlessly with Instagram Video.